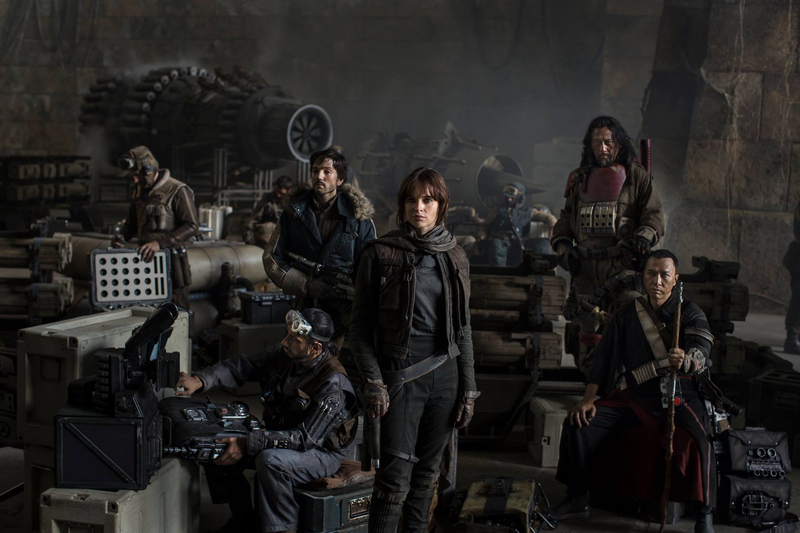 A breakdown and closer look at the Star Wars: Rogue One cast photo. There is so much to see in this photo. I left out the second engine because it wasn’t visually interesting to me. It should also be note that the engine doesn’t appear to be the same engine used for the Jakku sequence in Star Wars: The Force Awakens as I’ve seen suggested.